Belief. Freedom. Conscience. Who Cares? To experience the blossoms of spring in New York is to be surprised that such extraordinary beauty could exist in a city so full of grime and chaos. Among the noise and the constant attention-seeking, innocence-stealing panoramas of marketing mania, all over this town glorious blossoms have emerged in the last days — and each new bloom holds a secret lesson, eliciting an appreciation born of sensitivity and surprise. The connection between blossoms and belief is admittedly not a linear one; it is ensconced and remote. In spite of my particularly sensitive predisposition to noticing details and drawing subjective inferences, the more objective case can be made that sensitivity is a portal to seeing the hidden with particular clarity. Here is where we can begin to draw the connection between flowers and the resilience of belief, between freedom and conscience. Ask a random sampling of young people what they believe ‘freedom’ is, and they will give you a subjective response that divulges a myriad of opinions and viewpoints. Add to the question by asking them for the meaning of ‘conscience, ‘and the same happens. Put the two together under the banner of belief, and you will find yourself in a jungle of confusion with no compass or exit strategy. The modern (and ever ancient) fact that some hold certain beliefs so strongly, and such convinced beliefs, opens the door to a new battleground of ideas, albeit on modern questions, and in modern terms and often equivocal language. It is consistent that in our society, perhaps among the most pluralistic of modern societies, we engage in such strong ideological debates. This is a sign that religion and the primacy of the right to hold on to one’s personal dictates of conscience are not dead, but actually fighting for life. A leading, though not exclusive indicator of life, is its persistent willingness to survive. In the normal course of human development, the will to live, to flourish, to develop, to hope enough to believe, is indicative of health. When weakness, illness, or aging set in, the body’s own defenses–spiritual, physical and mental– weaken. For a parallel image, we can return to the flowers. In a place like New York, blossoms emerge from buds and thrive on trees whose roots are subject to constant assault. Walking down a city street one sees trash bags piled high against a magnificent magnolia in full bloom, arching across more trash bags, and anchored in a dirt bed that looks like a dumping ground for every imaginable form of waste. In this stark contrast of purity and filth, we might well see reflected the juxtaposition of the fight for principled belief and the modern opposition against it. There actually is a fairy-tale ending; blossoms emerge victorious. It may take a sensitive soul to perceive this parallel, but I do believe in the universal and innately human potential for this sensibility. In our culture, no belief battles are more often fought than those dealing with ethical issues. Most of those debates revolve around strongly held convictions, substantiated in empirically observable fact that is often conveniently denied. The sum of this confusion is that the more ethical issues surface in public debate, the more heated and contentious the debates will be. I hold this to be a good thing. Fundamentally, we (hopefully) operate on the lasting and sustaining conviction that the Truth will set us free. For this conviction, and the powerful conversion it can effect through our example, the sacrificial gift of one’s own comfort in the face of ridicule and misunderstanding is a meager offering. Belief is a modern and rational proposition. It is a sign of life, a sign of interior freedom, a sign of a healthy society, and contrary to the glaring signs of the times, it is deeply attractive. Our public witness to what we believe says that some things are so precious, so important, that by necessity they require a response, a cohesive and strong advocacy, a persistent, intelligent and definitive defense. Freedom of conscience is the primary and paramount issue at the heart of current cultural debates. To defend the freedom of individuals to profess and exercise their own religious convictions is a critical priority if our society is to be truly free. There is no greater shackle to freedom than subjective indifference. It is doubtful we will ever reach the point where no one cares. And by contrary analysis, insofar as we truly care, we are free. 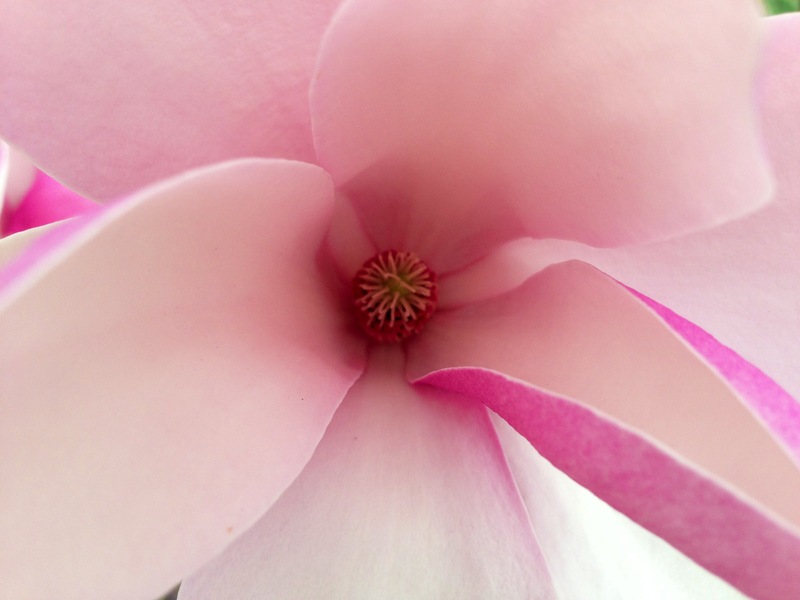 I received this lesson on the resilience of belief, on the primacy of freedom and on the power of conscience, in part, from the blooming magnolia tree at the intersection of grime and paradise. Welcome to Incarnation and Modernity. Enter your email address to follow this blog and receive notifications of new posts by email. An Italian Teaching and Translation Project for YOUR WORD.